My designs are available to be purchased on Ravelry. Instant PDF downloads, with no requirement to sign up. 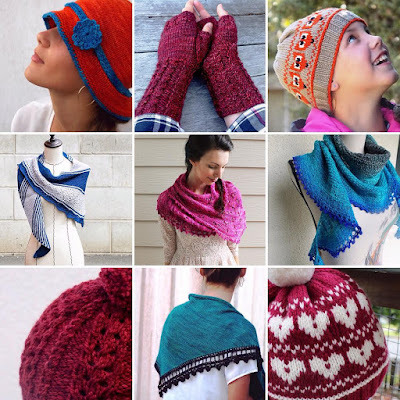 Members get the PDF stored in their Ravelry library. Follow this link for more information. SweetP Designs on Ravelry.